This article first appeared on liquidvpn.com. To view the full article please click this link. A page that is blocked by the Thai government will display this page. The screen that you will see when trying to log into Netflix from overseas. 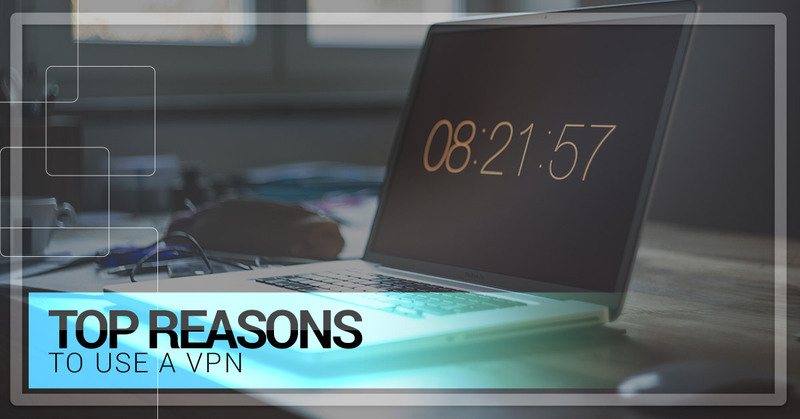 Whether you fall into any of these categories or you just care about your privacy (see Personal Data Brokers) a VPN is an invaluable tool for internet privacy. In short, the reasons to use a VPN, like LiquidVPN‘s renowned worldwide services, are because it creates an encrypted tunnel that can bypass firewalls and create a means to communicate privately. Many jokes have been made about the so called “Great Firewall of China” but the government is dead serious.